Some new faces are joining Being Mary Jane. Today, BET released a new preview introducing the cast of the series’ upcoming fourth season. The scripted drama centers on Mary Jane (Gabrielle Union), a successful Atlanta-based TV news anchor. The cast also includes Omari Hardwick, Lisa Vidal, Richard Roundtree, Margaret Avery, Richard Brooks, BJ Britt, Jr., and Raven Goodwin. Season four will see the addition of new characters played by Michael Ealy, Valarie Pettiford, Ashton Holmes, and Chiké Okonkwo. The new season of Being Mary Jane begins on January 10th at 9 p.m. ET on BET. What do you think? Are you a fan of Being Mary Jane? Are you excited for the new season? 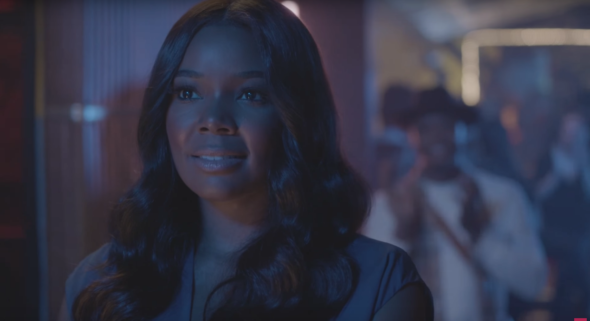 More about: Being Mary Jane, Being Mary Jane: canceled or renewed?, BET TV shows: canceled or renewed?